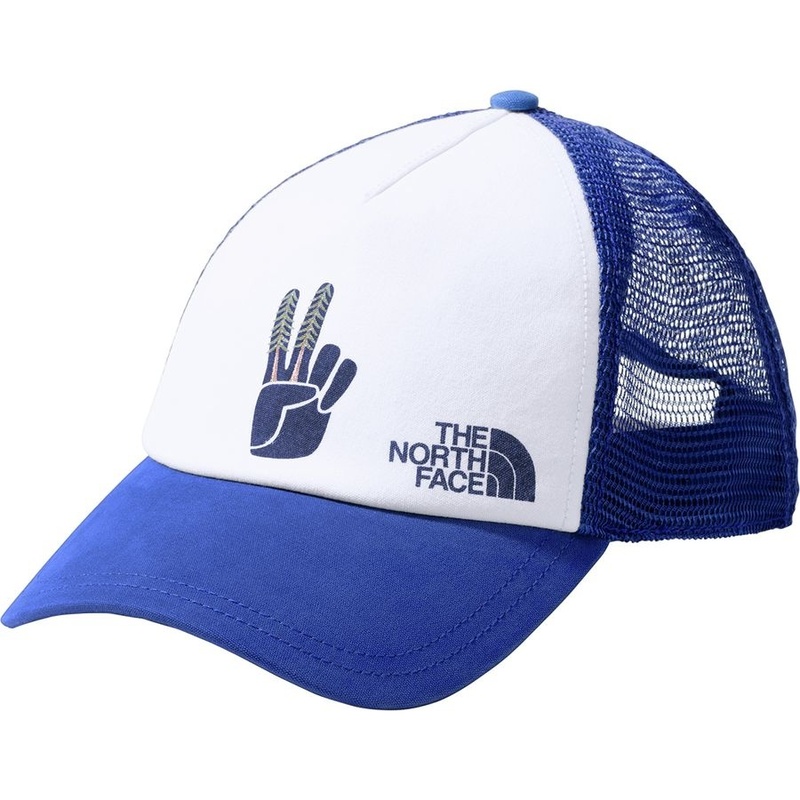 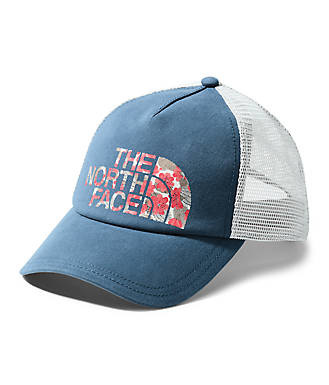 A low-profile version of your favorite old trucker hat. 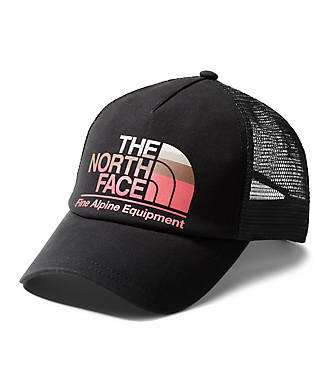 The snug silhouette and adjustable snapback mean it’ll stay put whether you’re refueling at the top of a mountain, or heading out for an afternoon paddle. 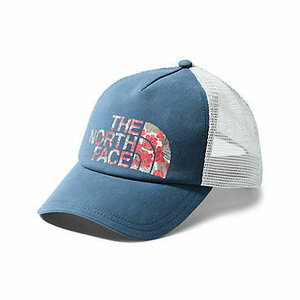 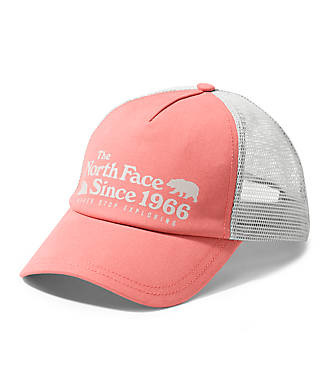 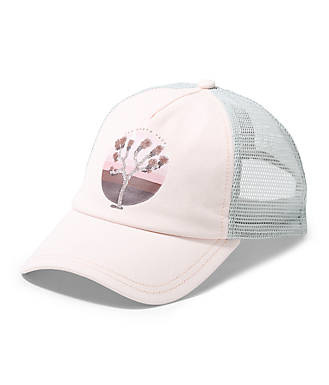 A low-profile version of our classic Women's trucker hat.